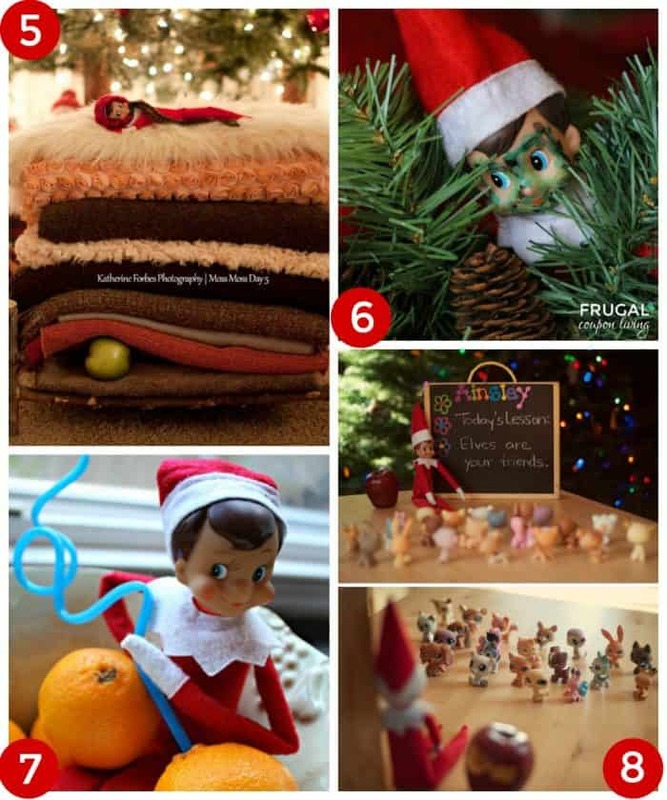 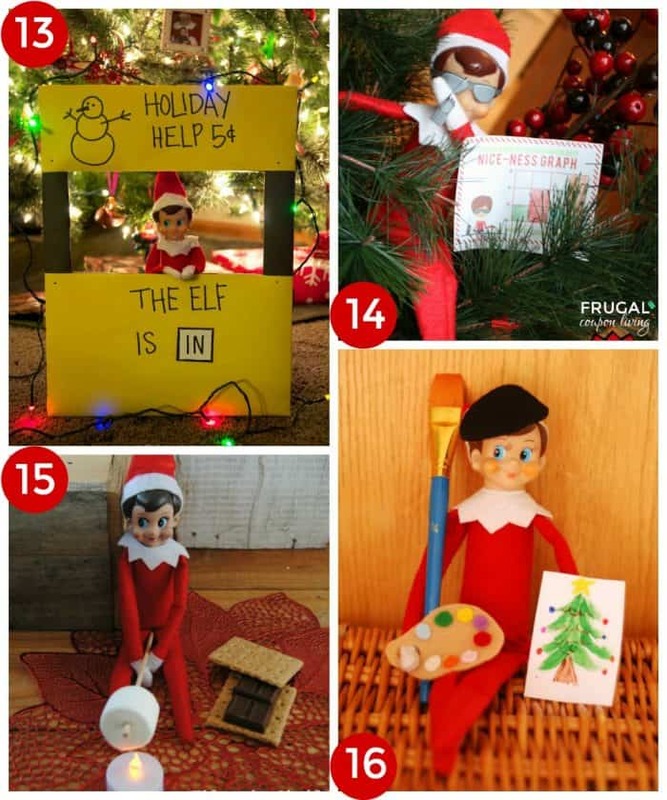 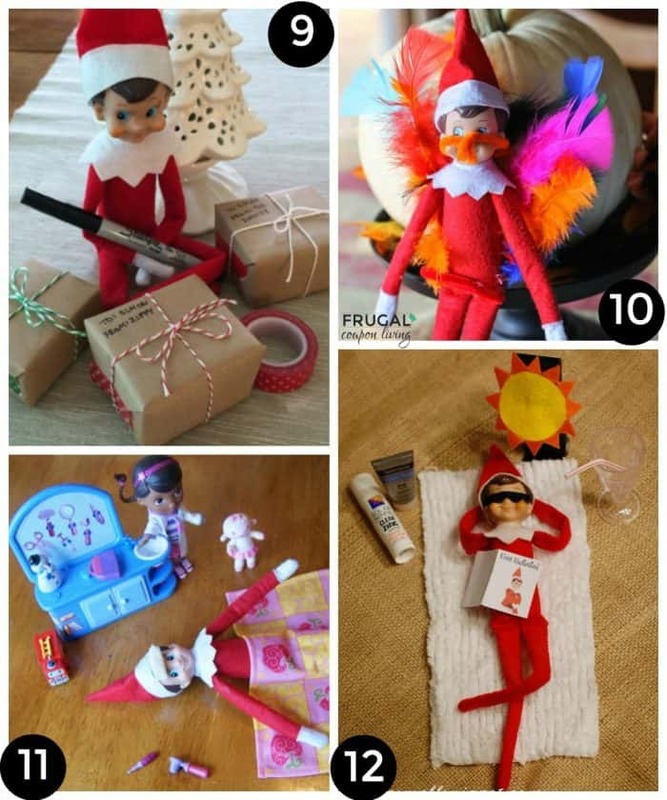 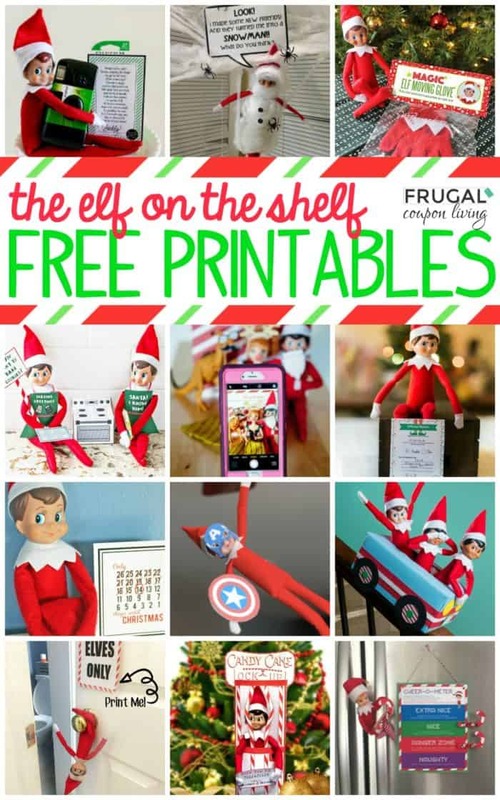 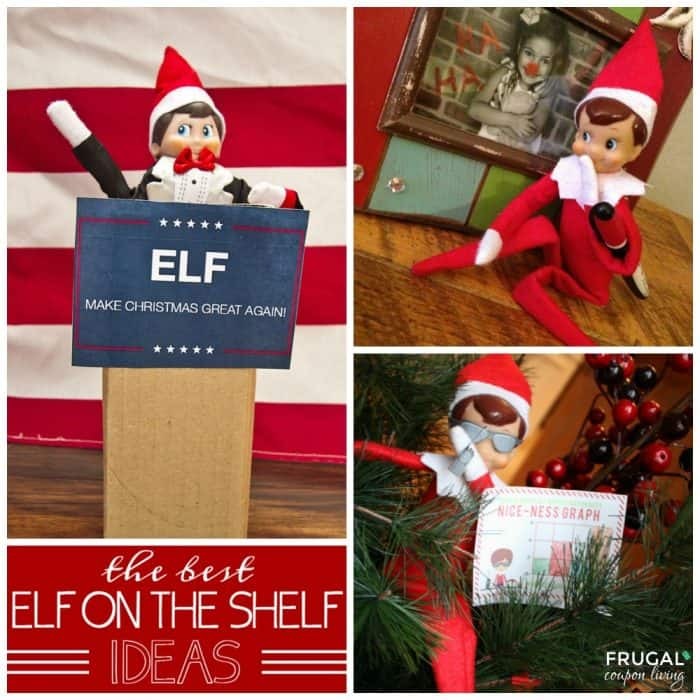 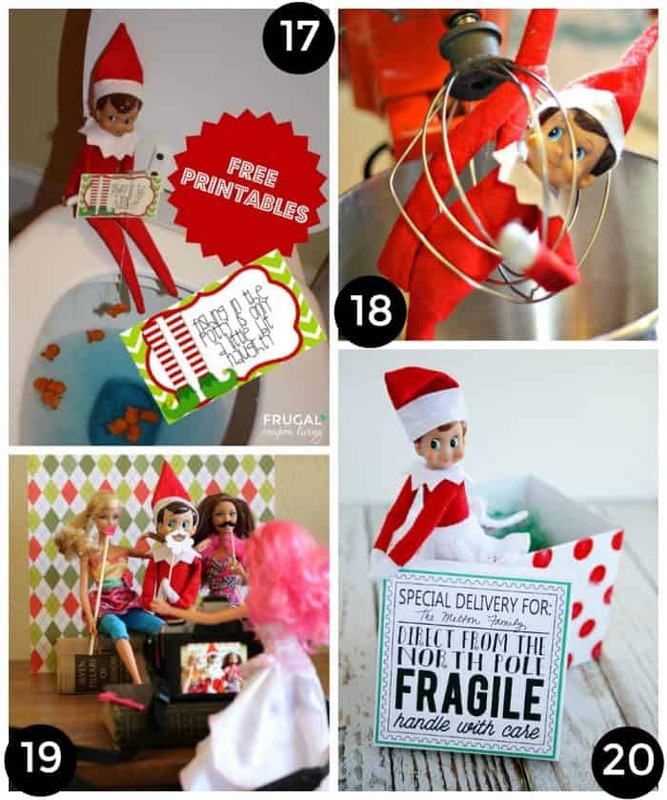 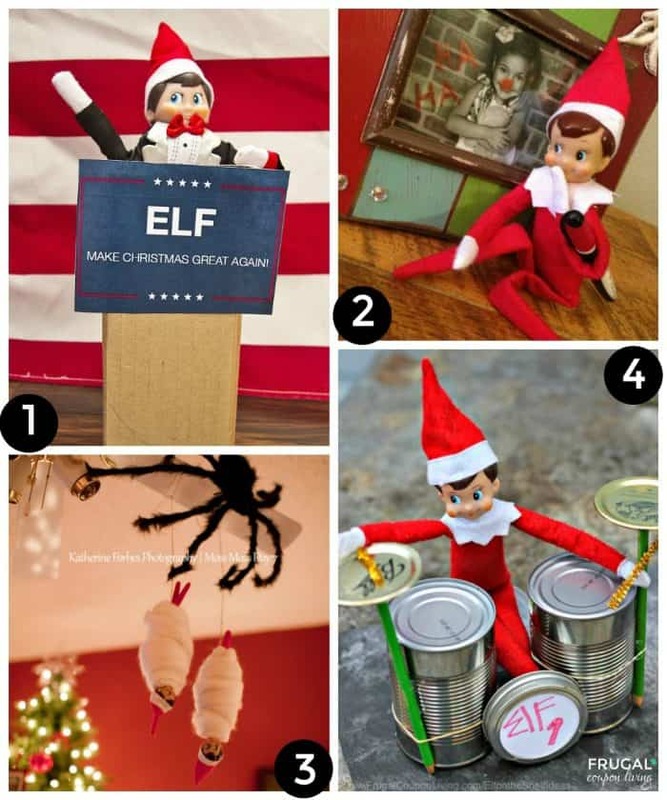 We aren’t done, also save these Free Elf on the Shelf Printables – Pin to Pinterest on your Christmas and Elf Boards. 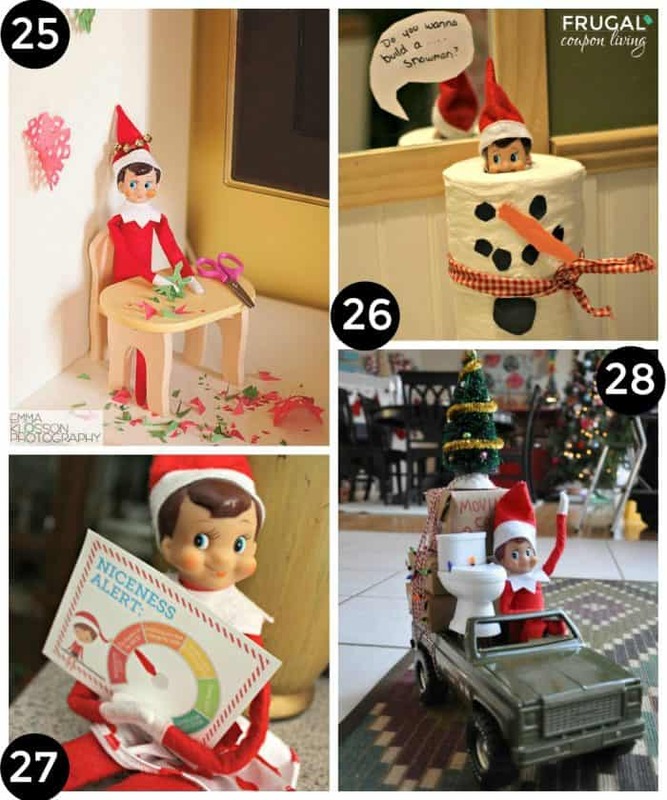 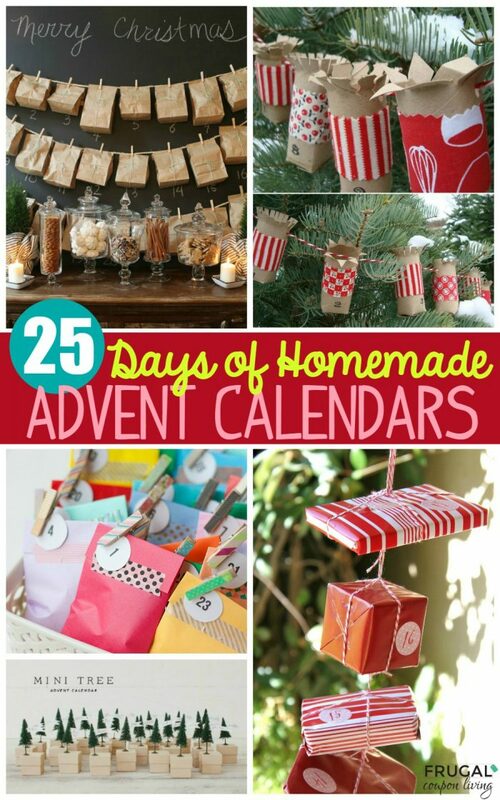 Take a look at these 25 Homemade Advent Calendars – Pin to Pinterest on your Christmas and Craft Boards. 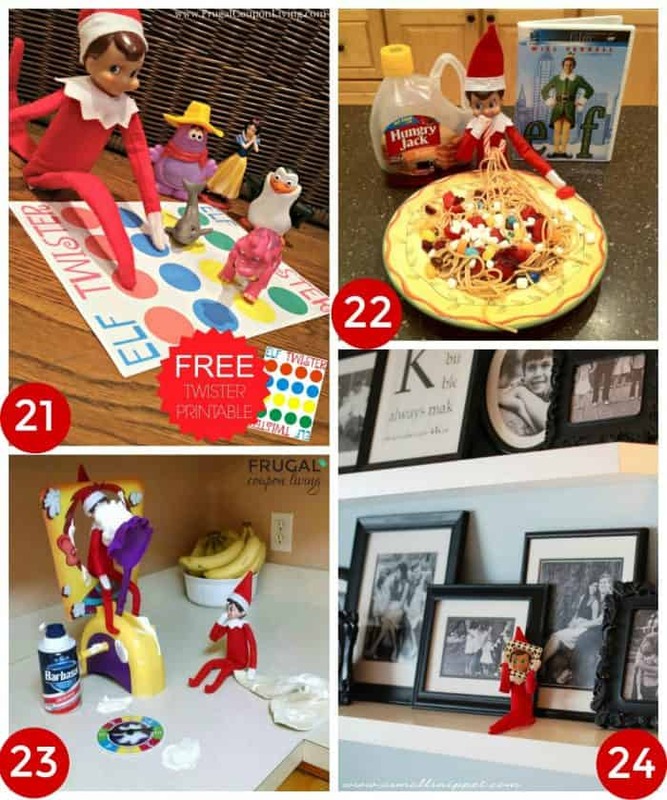 Don’t forget these 30 Cookie Exchange Ideas and Cookie Recipes – Pin to Pinterest on your Christmas and Recipes Boards.